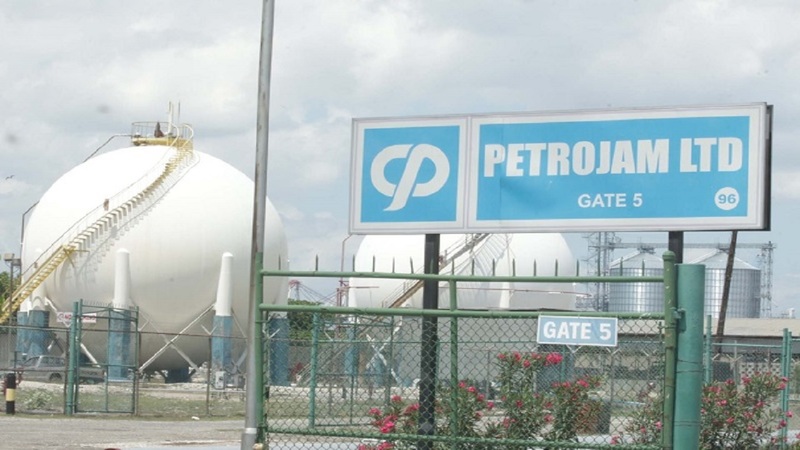 Changes are coming to the mechanism that is used by the state-owned oil refinery, Petrojam, to arrive at its weekly fuel prices. The mechanism that is in use has long been labelled as lacking in transparency, and has been highly controversial. 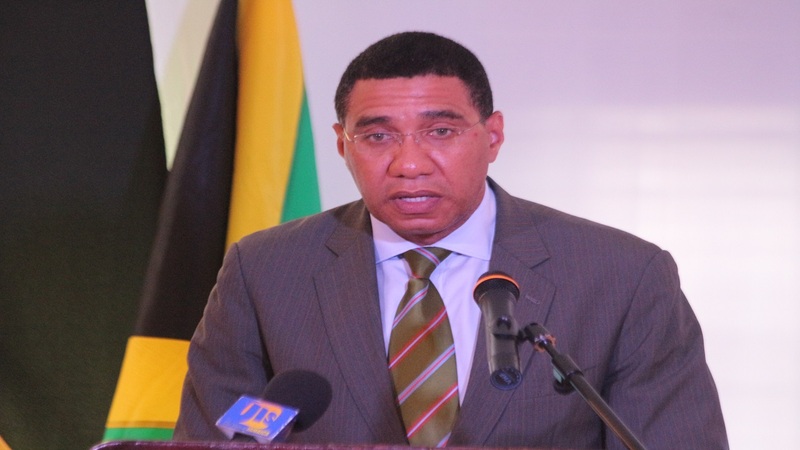 The coming changes should see independent persons acting in a review capacity, according to Prime Minister Andrew Holness. The prime minister made the disclosure on Monday during a specially convened press conference at Jamaica House, where he publicly addressed for the first time, the findings of the auditor general’s report into the scandal-hit Petrojam. The auditor general, in her report, said it was unclear whether the price adjustments were made in a transparent manner. The report noted that in deriving the final published weekly ex-refinery price, a committee applies a market adjustment to the company’s pricing formula. "We note that the market adjustment is a discretionary value that Petrojam’s pricing committee determines. However, owing to the absence of minutes for meetings, we could not determine whether the market adjustment was always determined in a transparent manner,” the AG’ report concluded. On Monday, the prime minister acknowledged that the current pricing mechanism was of great concern to the public. He noted that the response from Petrojam has traditionally been that it is the best pricing mechanism, but declared that, “Obviously the public has another view”. Going forward, Holness said minutes will be taken of the committee meeting that calculates the pricing. “I’m directing the board that as of now, minutes of the meeting (must be recorded), and those minutes must be sent to the Ministry (of Energy) and the Ministry of Finance,” he said. Holness said after further discussions with the Petrojam board, he will recommend that independent parties be allowed into the system to facilitate some form of review of the process. 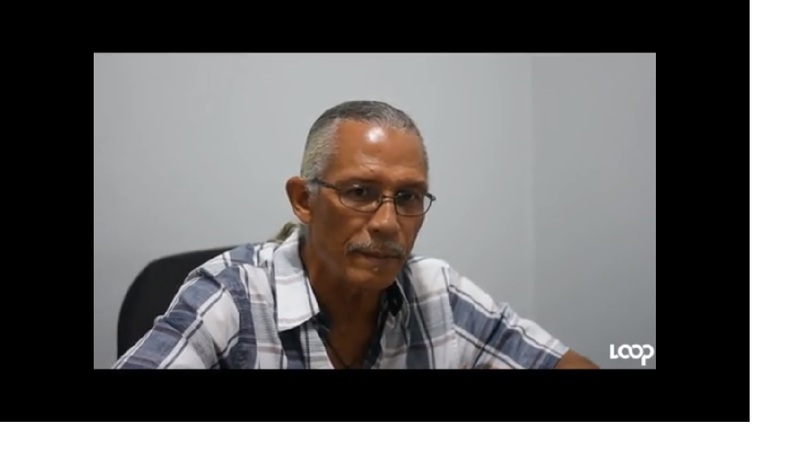 “It’s a tricky area because you don’t want people to come in and then take out information… so who we select, you would have to be careful that they don’t have any special interests, and that they are vetted,” said Holness before indicating that he would consider a representative from the Consumer Affairs Commission (CAC).